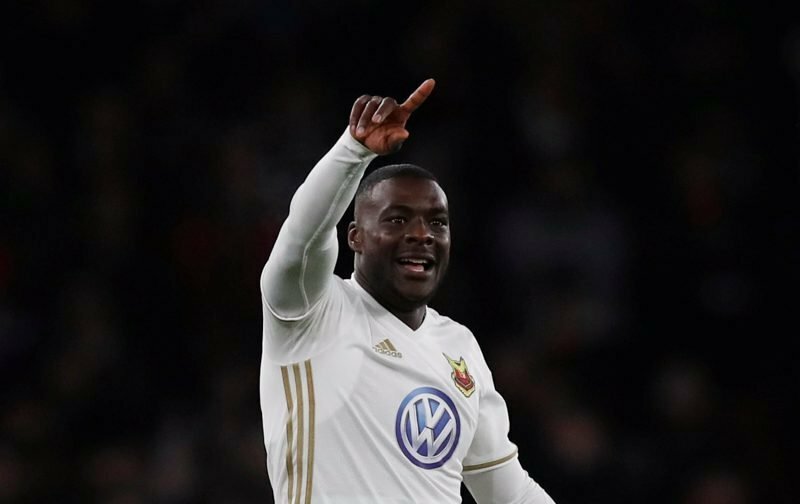 @JoshKilmister takes a detailed look at Ken Sema – the Ostersunds winger who could join Graham Potter at Swansea. 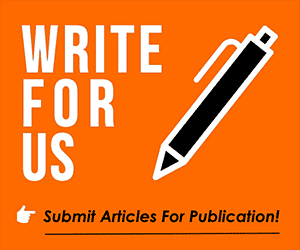 We reported previously that Swansea could well be in for an Ostersunds player in the form of Saman Ghoddos, but the links between the two clubs don’t stop there. 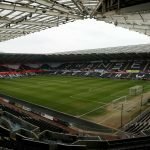 Another of Graham Potter’s key men in Sweden, a winger by the name of Ken Sema, has also been linked with a potential move to the Liberty Stadium. You may remember Sema for his spectacularly skilful goal against Arsenal in the Europe League earlier this year (below), but despite his progression under Potter in Sweden, he is a man who many know little about. With that in mind, here’s a brief summary of the winger who could set the Championship alight for the Swans’ next season. Sema joined Ostersunds in 2016 and has made 55 appearances for the Swedish club. Having made his international debut for Sweden in 2017, Sema was a part of the squad that ended Italy’s hopes of qualifying for this summer’s World Cup in Russia, but is not a part of their 23-man squad for the tournament. Used across various positions in midfield, Sema’s preferred position appears to be on the left-side of midfield where his pace and power caused Arsenal and Spain full-back Hector Bellerin all kinds of problems when the two sides met earlier this year. A friend of Swansea goalkeeper Kristoffer Nordfeldt, Sema’s performances in Europe last season saw him named in WhoScored’s Europa League Team of the Tournament alongside the likes of Dmitri Payet, Nabil Fekir and Antoine Girezmann. Sema was one of many players who joined Ostersunds after struggling for game time elsewhere. Sema didn’t play a single game for his previous club, Norrköping, before joining Graham Potter’s side in 2016. He is very much one of Potter’s miracle stories, which explains why he holds him in such high regard. The absence of a World Cup campaign for Sema would make any deal for him easier, and perhaps cheaper given the inflated prices caused by the tournament. His relationship with Potter is clearly strong, and could end up playing a big part in this potential deal.